Experience the latest in adaptive LCD design with the FireBox S5800 Series. An industry leader, the S5800 Series delivers an attractive, space saving design with the addition of stereo speakers to interface with all multi-media applications. 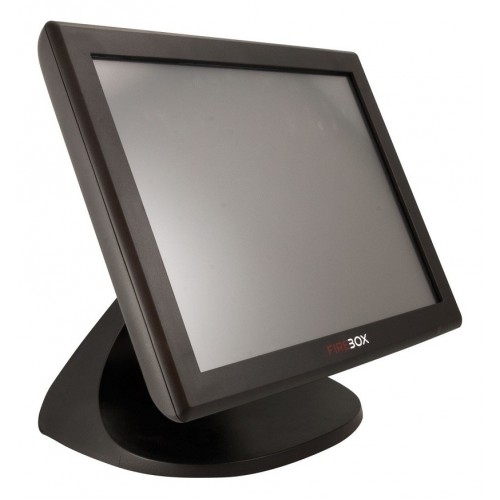 The S5800 Series incorporates a bright, high contrast ratio 15” TFT LCD with wide viewing angles to improve image quality at various viewing angles. 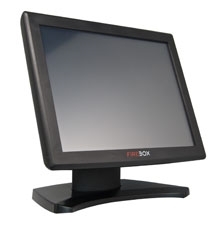 Available in either resistive, SAW or capacitive touch sensors which interface to a Dual touch controller.